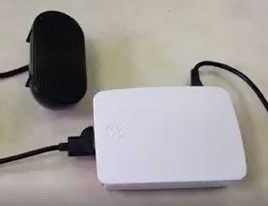 This project is based on the TJBot project IBM Watson example. 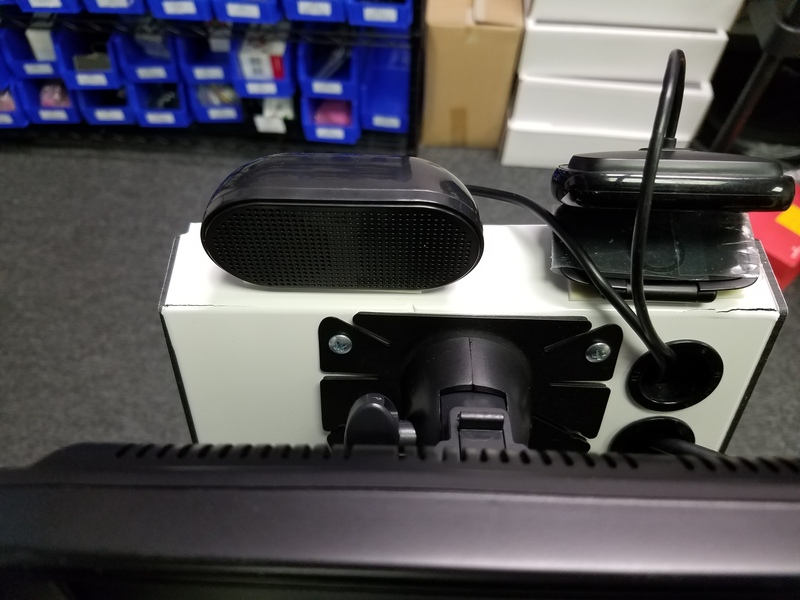 While we thought it was neat to build a cute little desktop stationary robot, we thought using Watson to control an actual mobile robot would be more fun. This original TJBot software example was modified to allow it to control our Robowaiter. We added some code to send and receive serial information from the Arduino UNO compatible board. The Arduino is used to control the motors and drive the sonar unit. 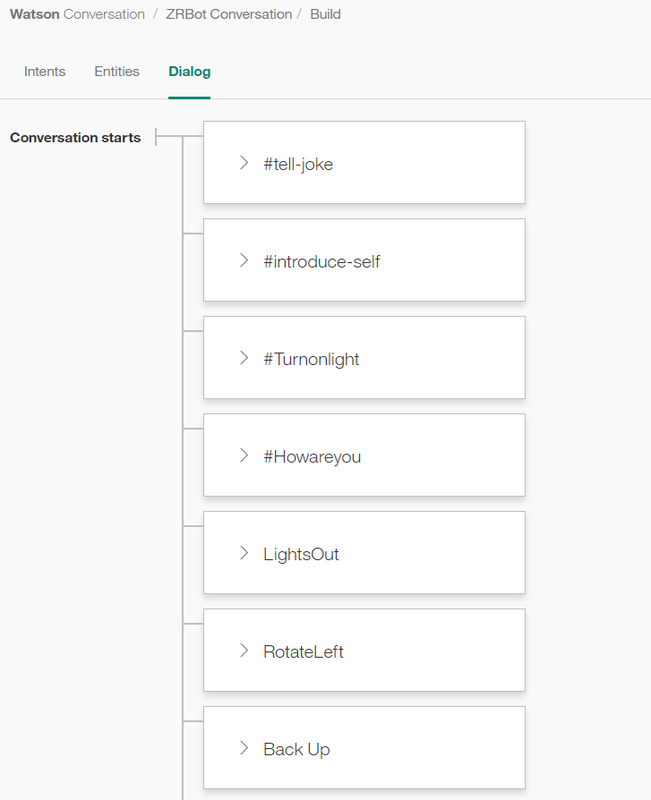 We also expanded the conversation in Watson to recognize and respond to additional commands such as "move forward", "turn left" and "serve the customer". 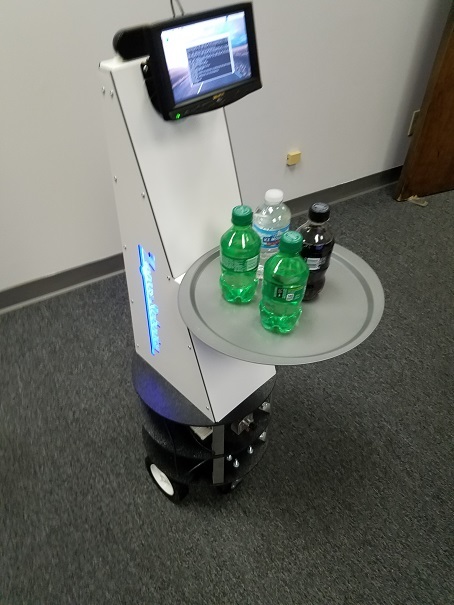 Robowaiter 4 uses a sonar unit in front to detect objects and either stop or turn based on range. This allows the robot to navigate most rooms with only minor crashes. 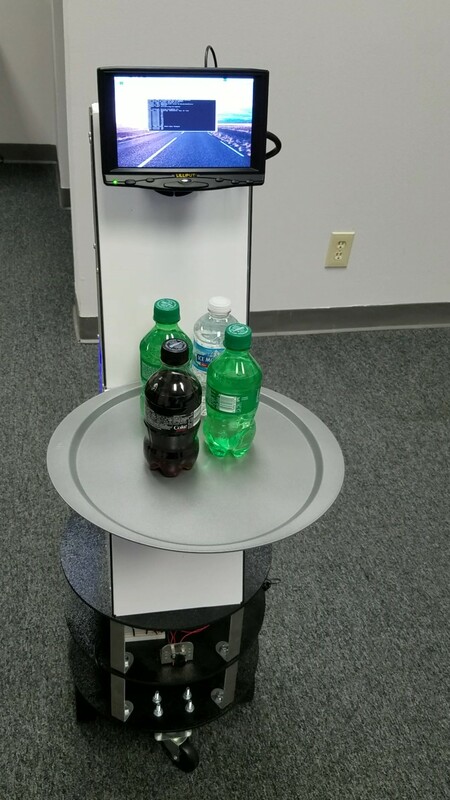 This automated waiter uses USB speakers and a USB webcam (for the microphone) to receive and respond to commands. The base is a combination of the REX 14 Mobile Robot Base and a custom Zagros Robotics body.